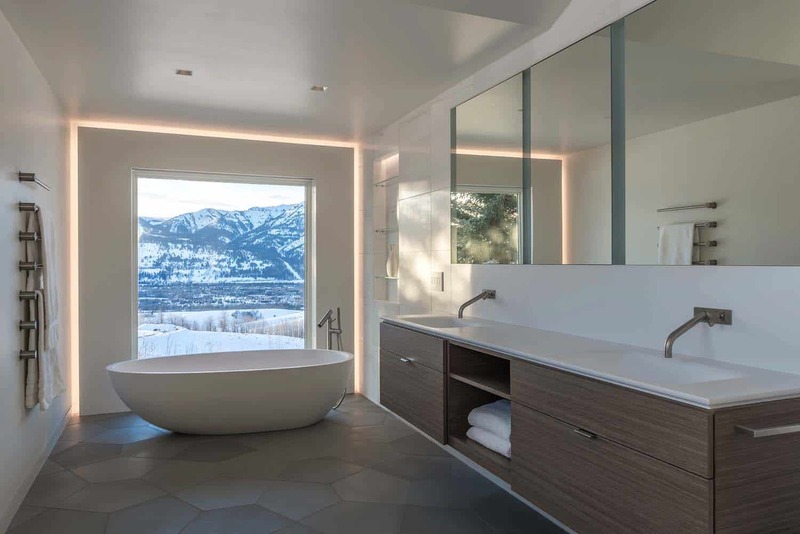 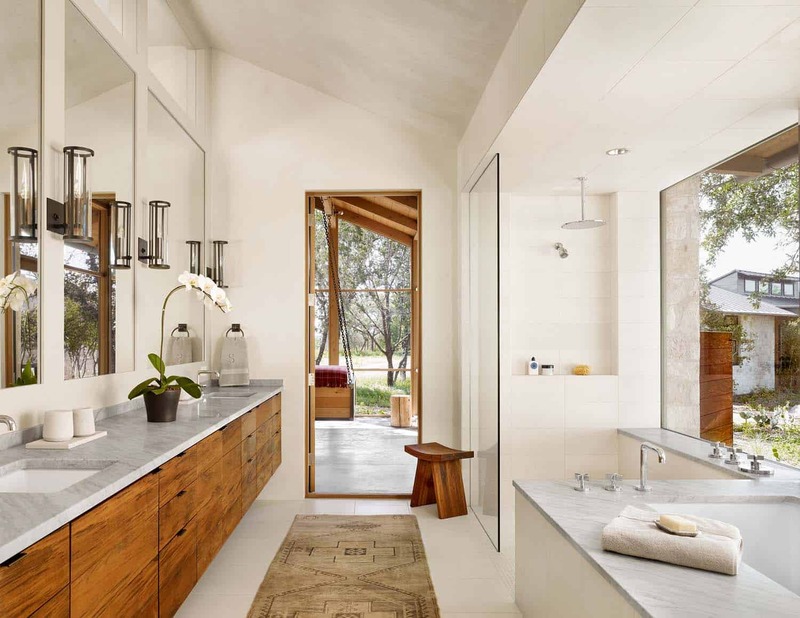 This past year we had some very popular bathrooms featured here on One Kindesign, so we put together a roundup of the hottest in bathroom ideas. 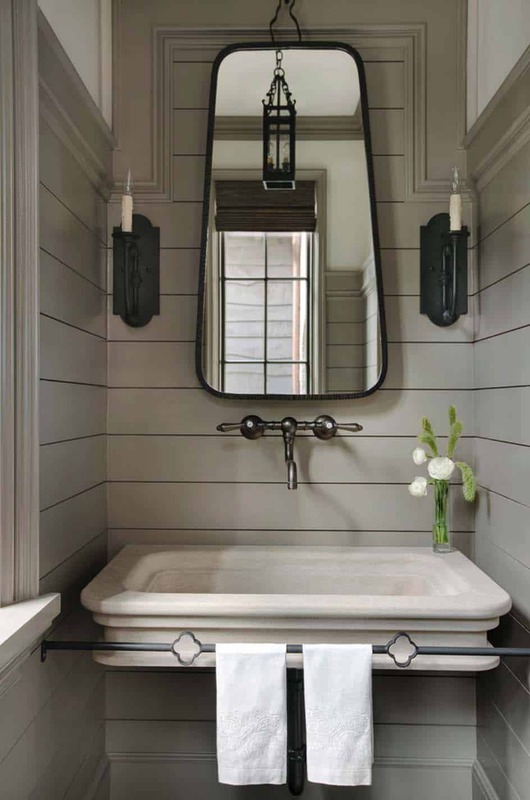 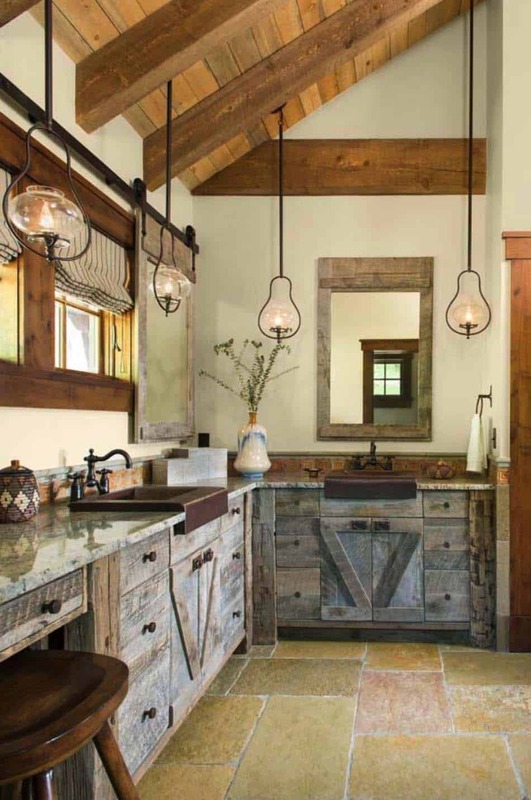 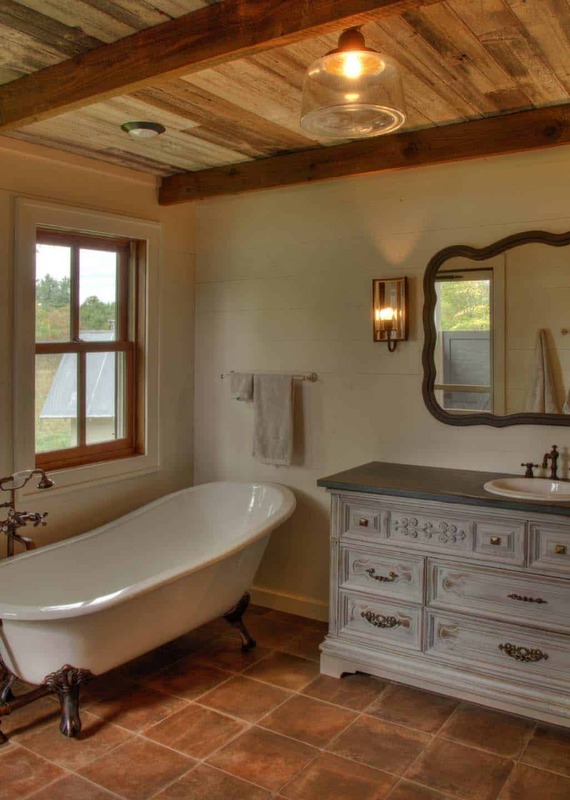 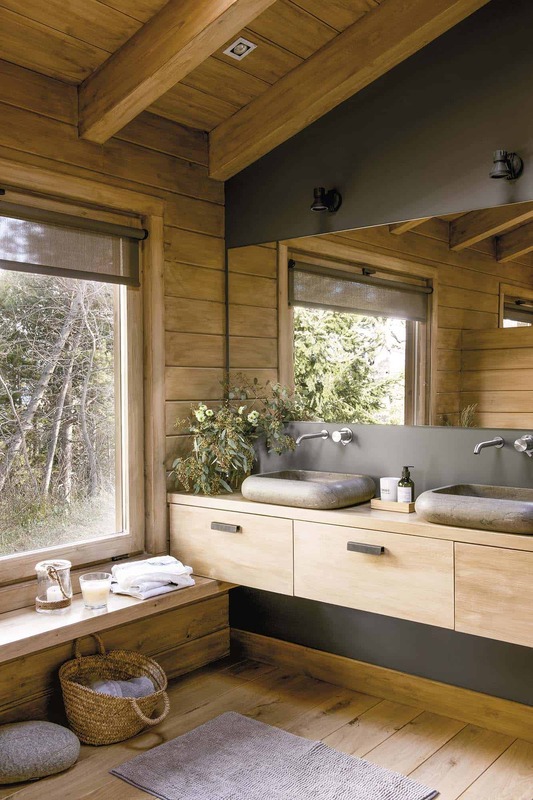 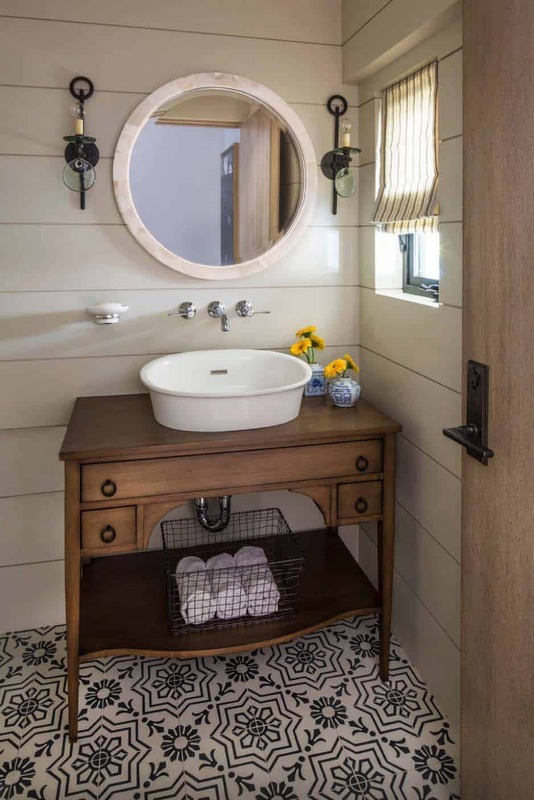 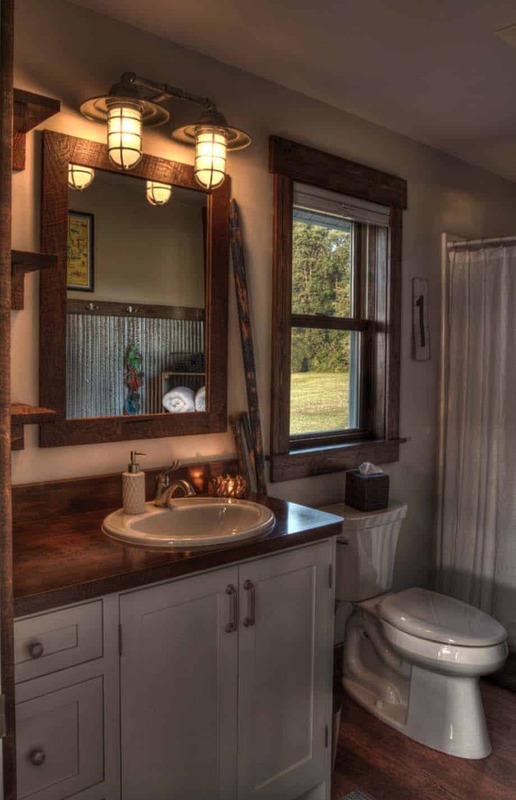 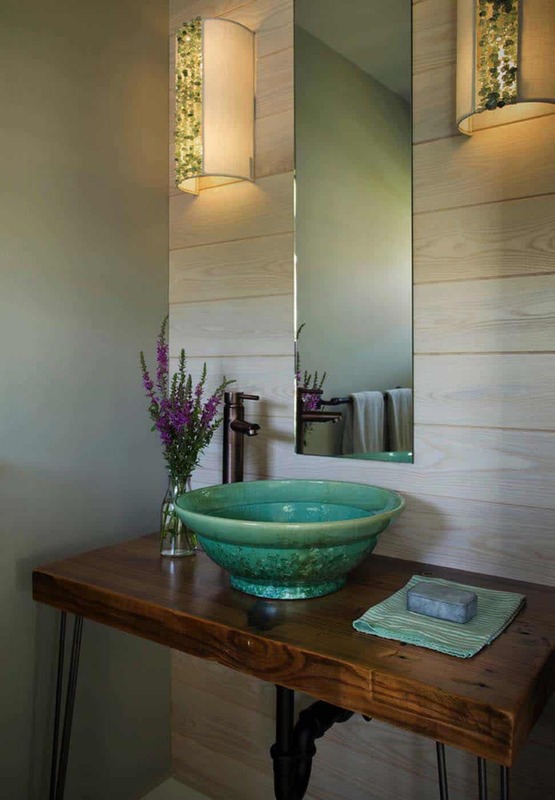 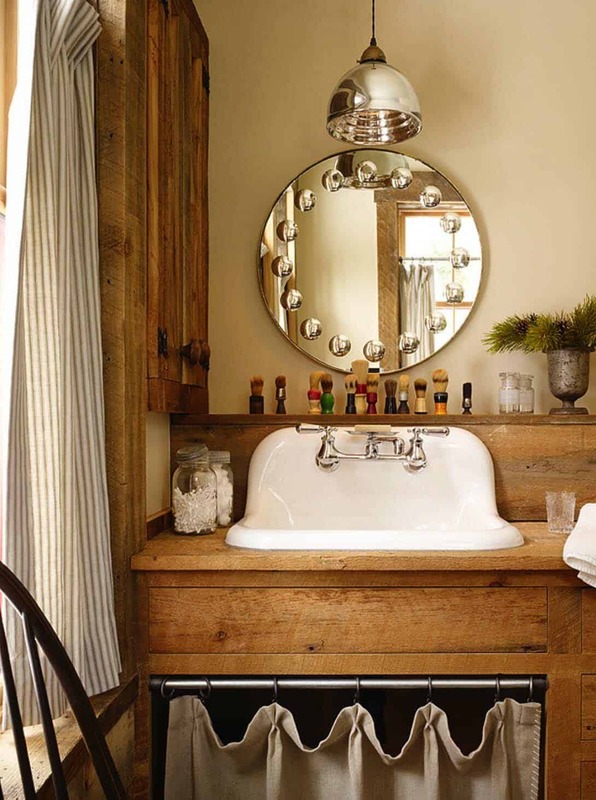 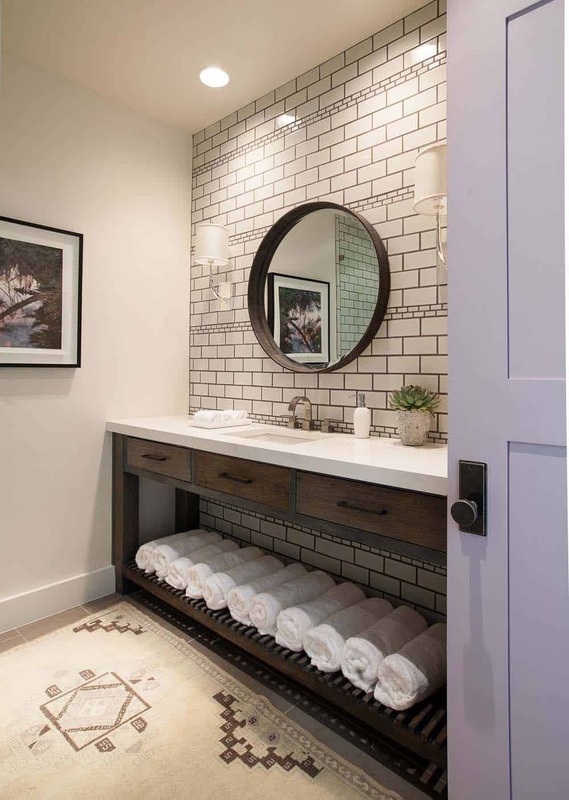 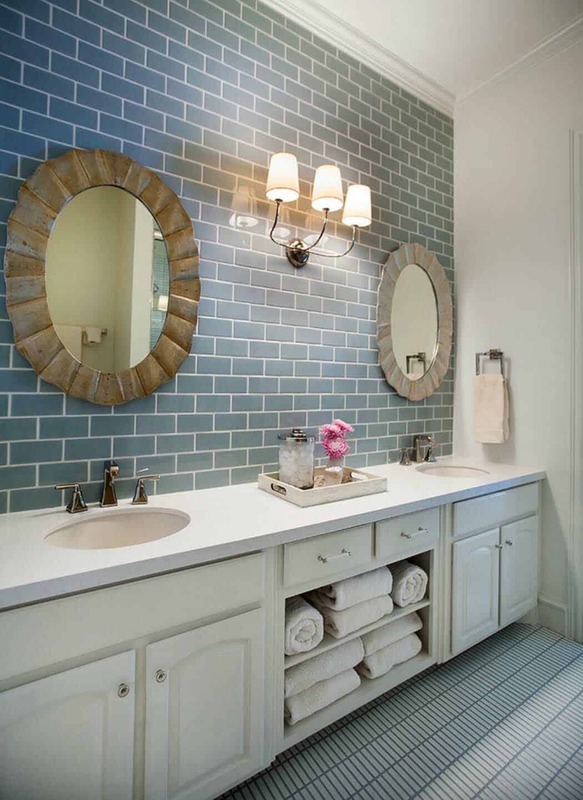 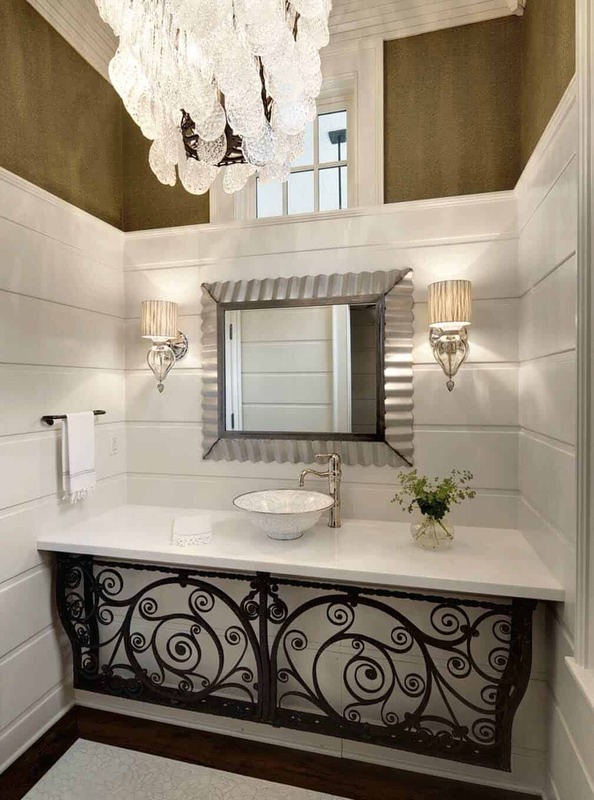 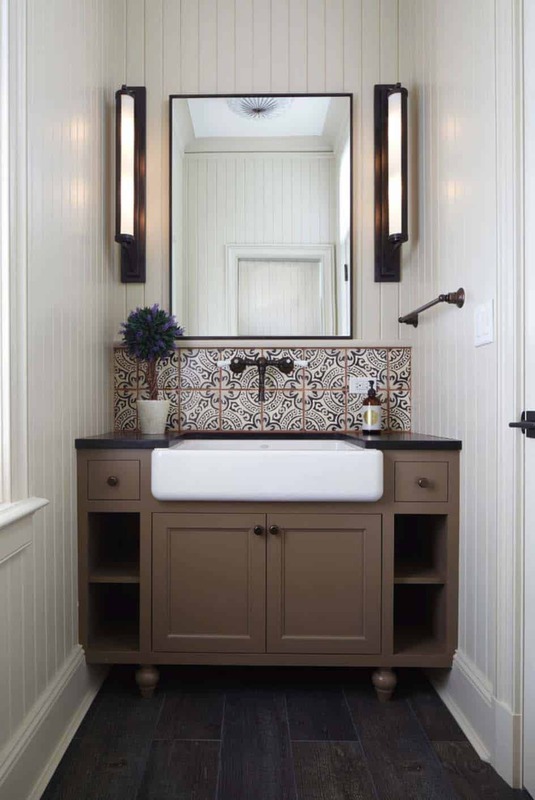 These bathrooms were featured in home tours and inspiration articles, all in a variety of styles. 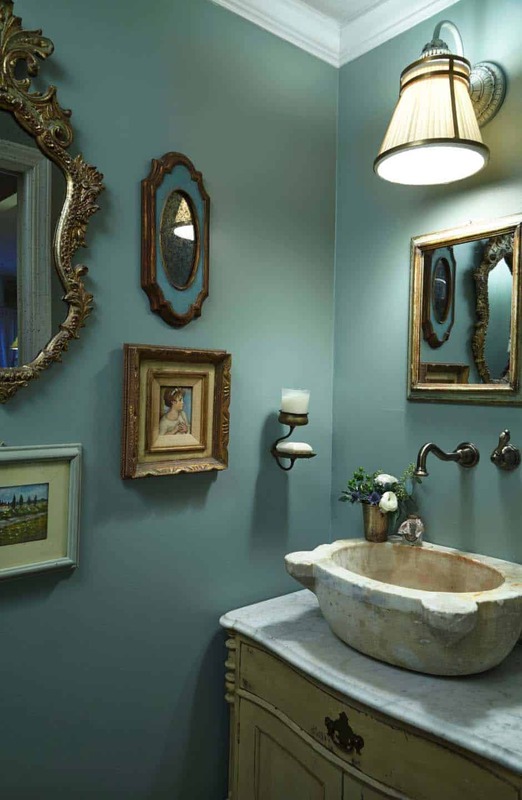 We gathered this collection by analyzing data from social media to determine which bathrooms were the most viewed. 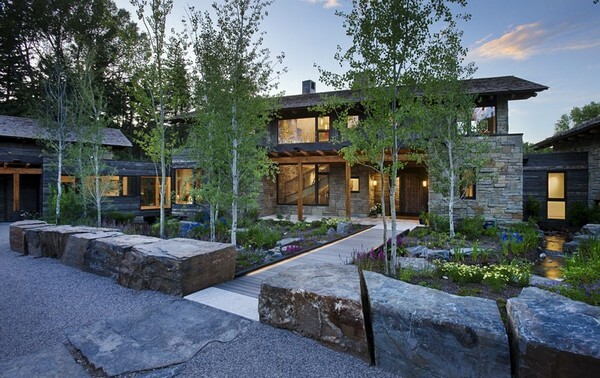 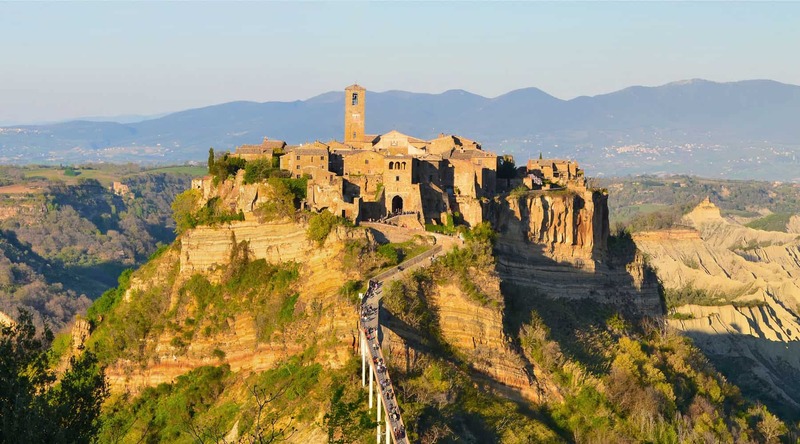 We begin with the most popular and work our way down. 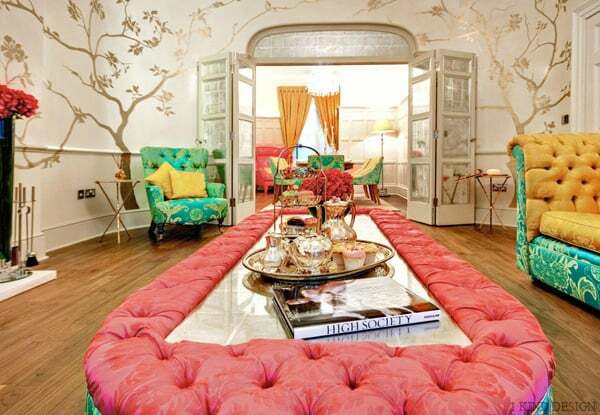 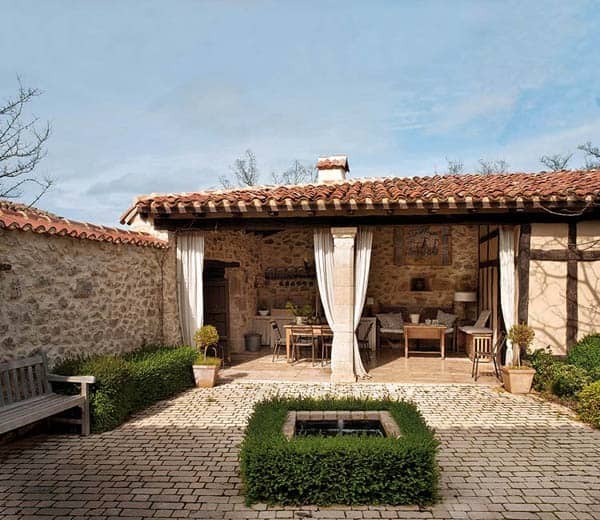 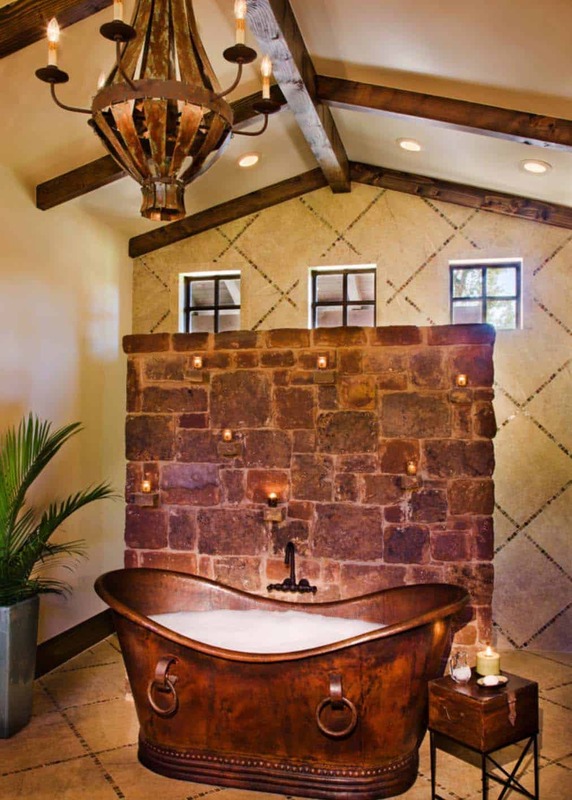 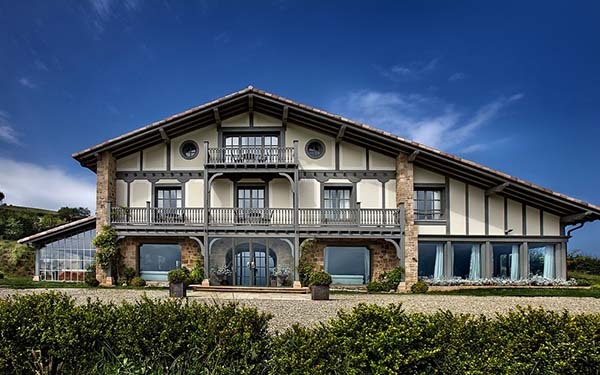 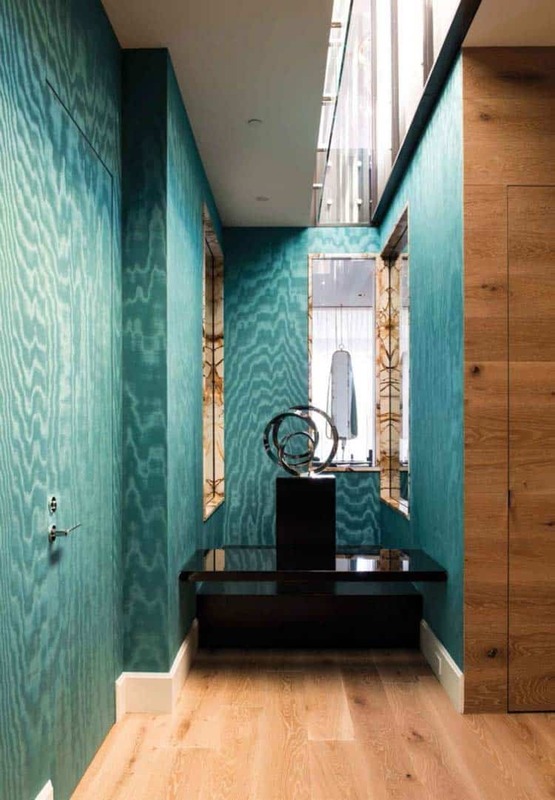 Below each of the bathroom images we feature the titles of the articles, please click on them to see the full article. 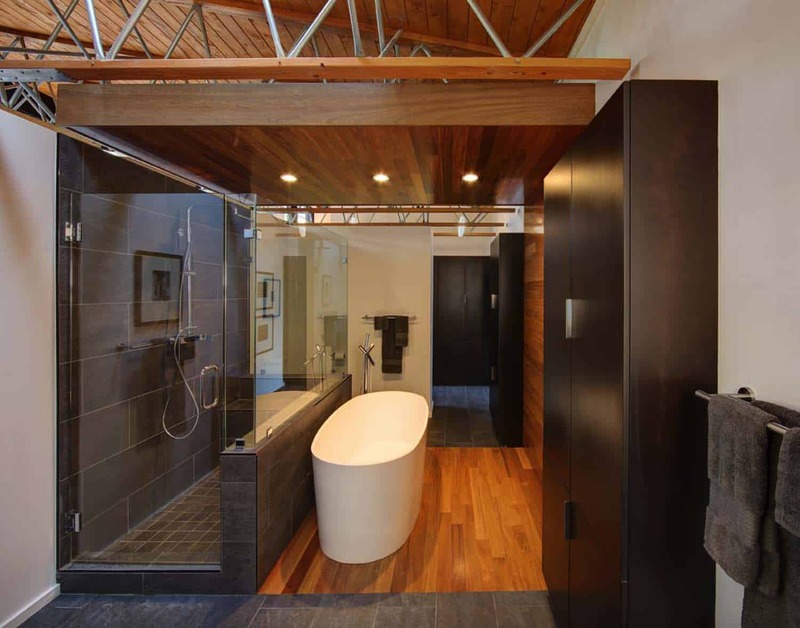 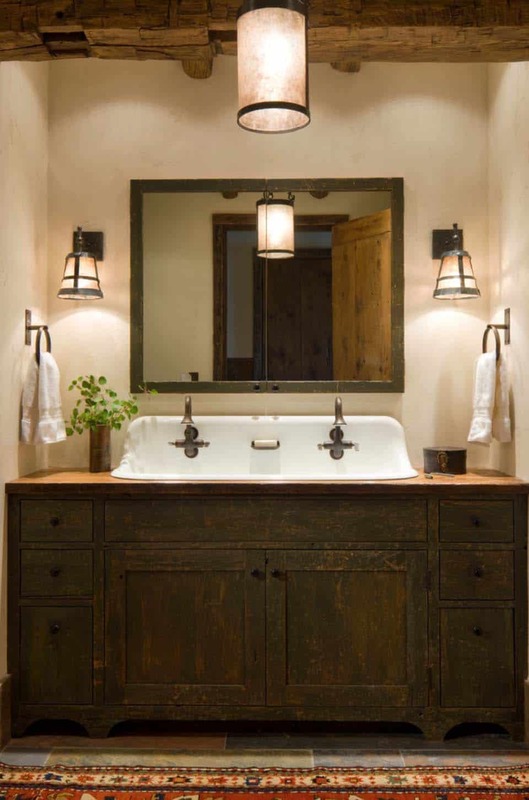 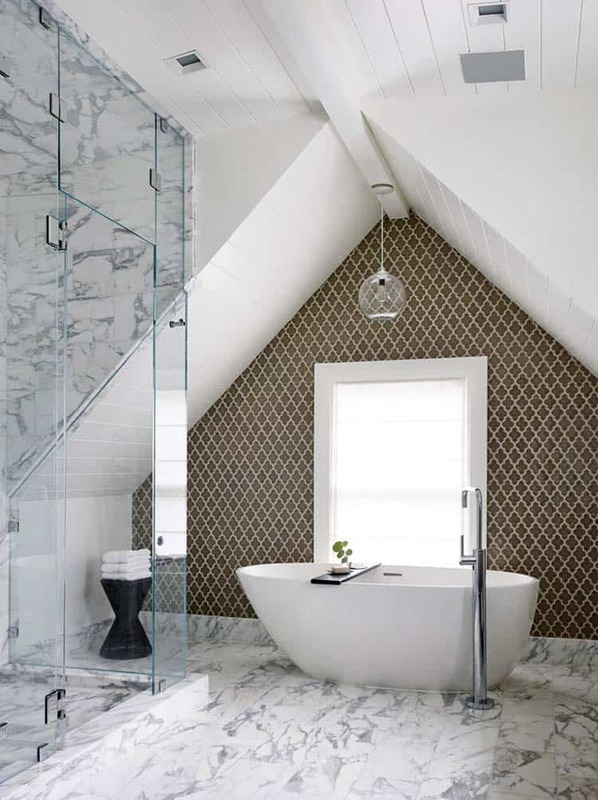 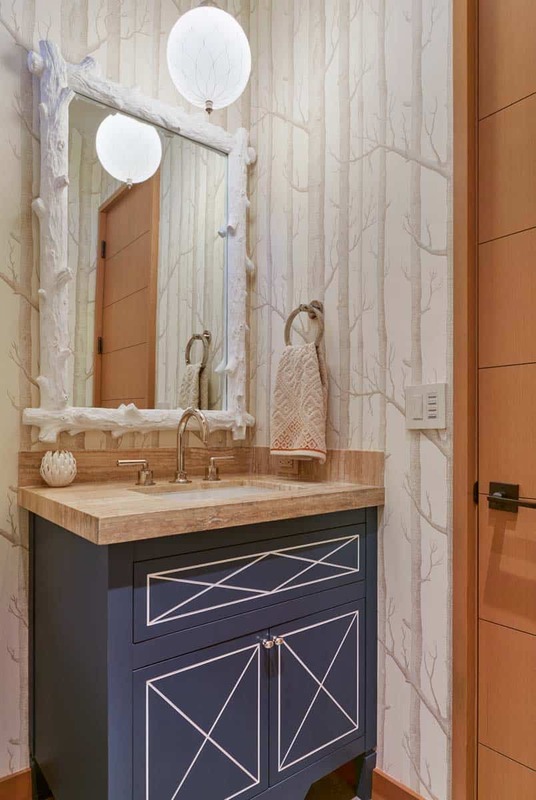 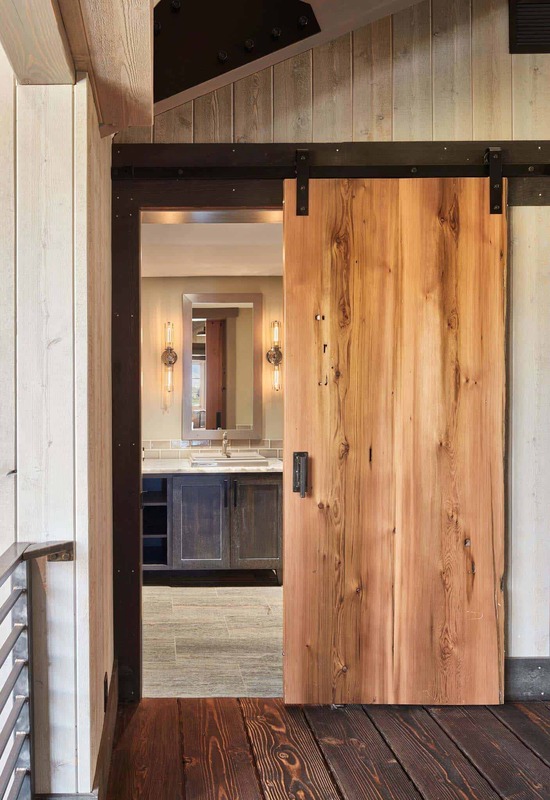 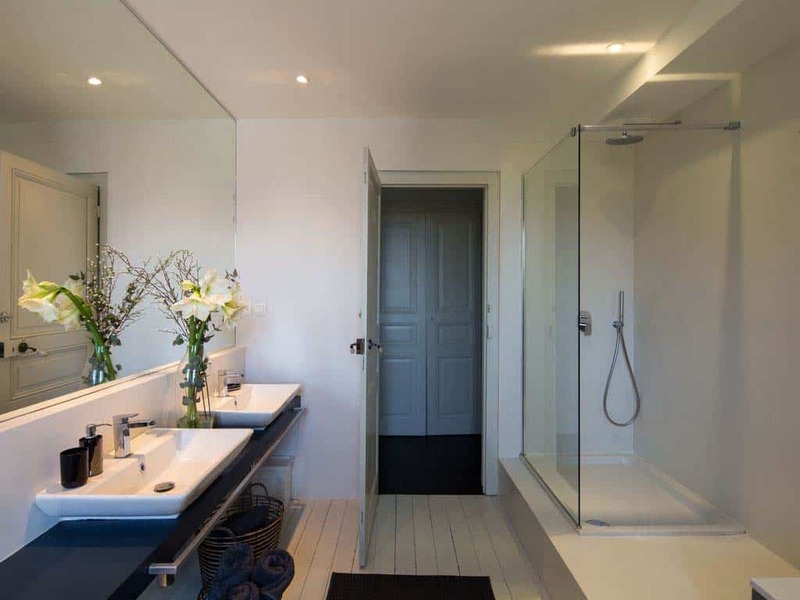 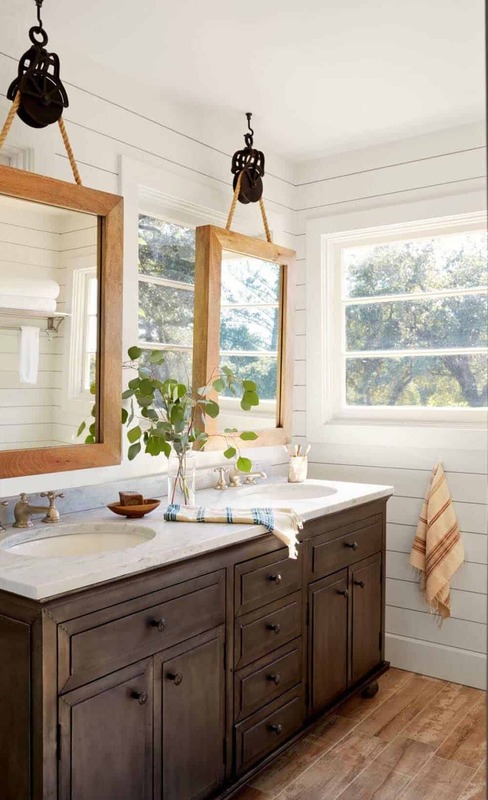 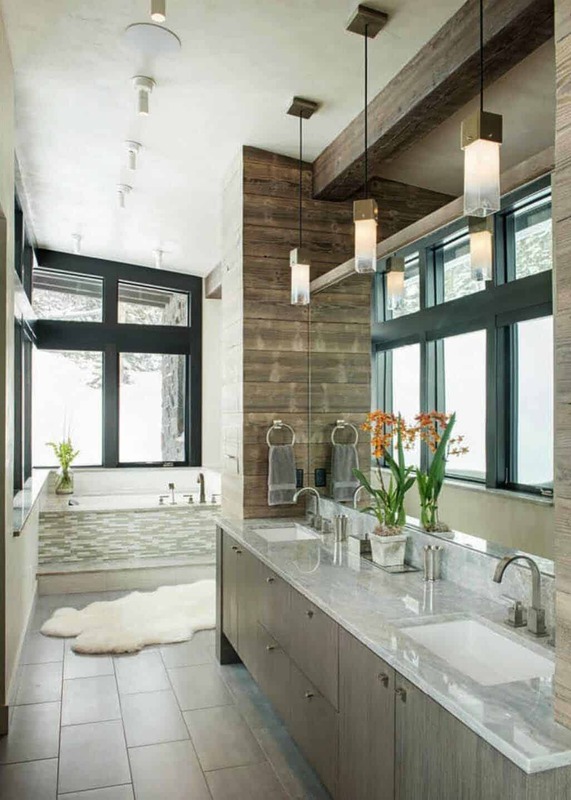 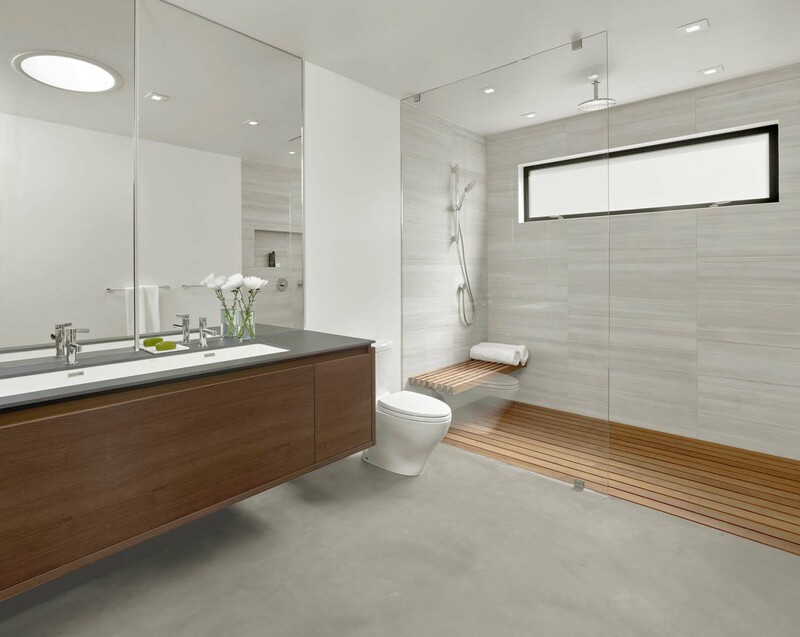 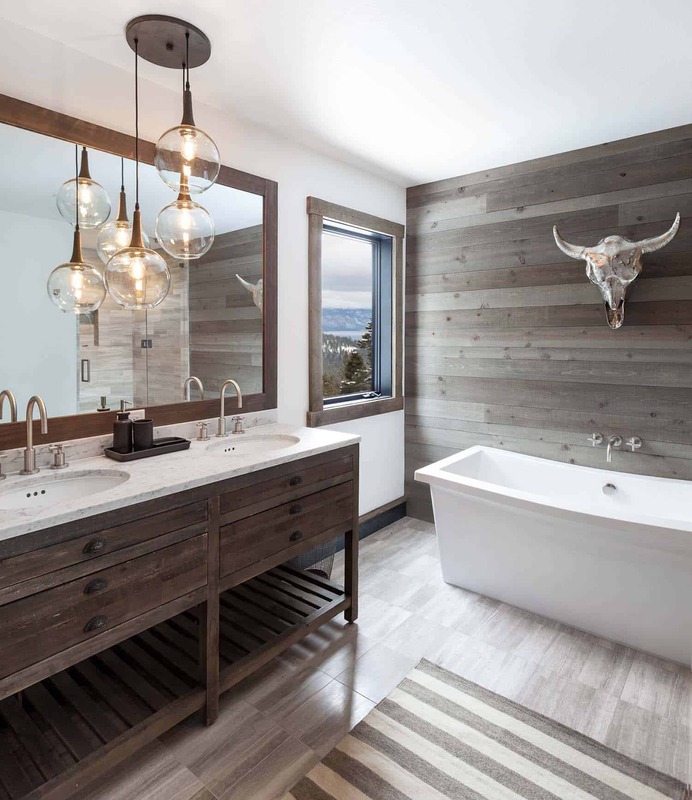 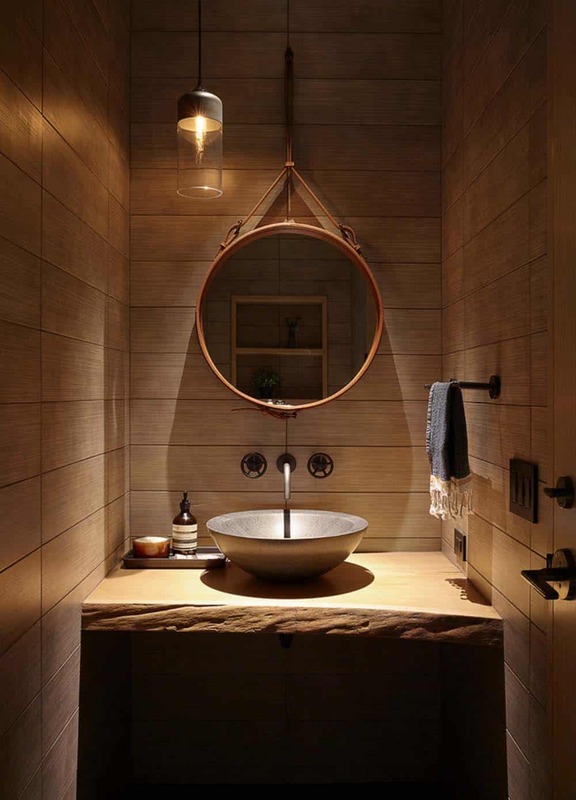 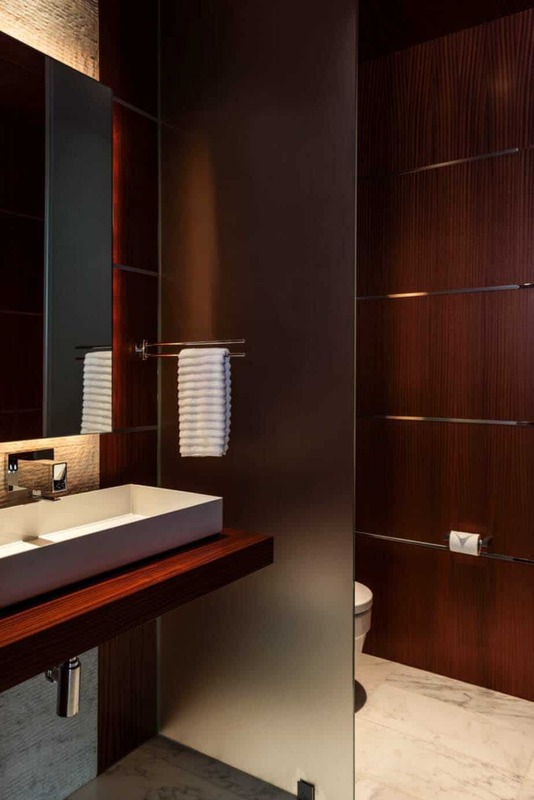 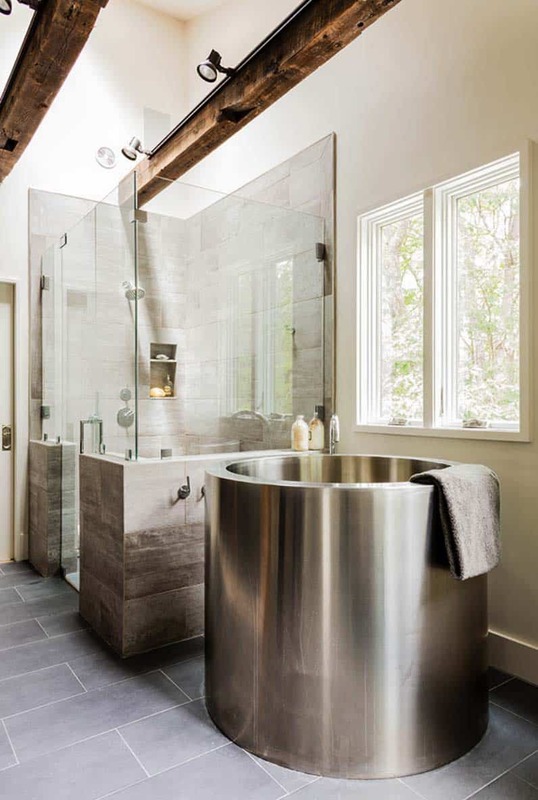 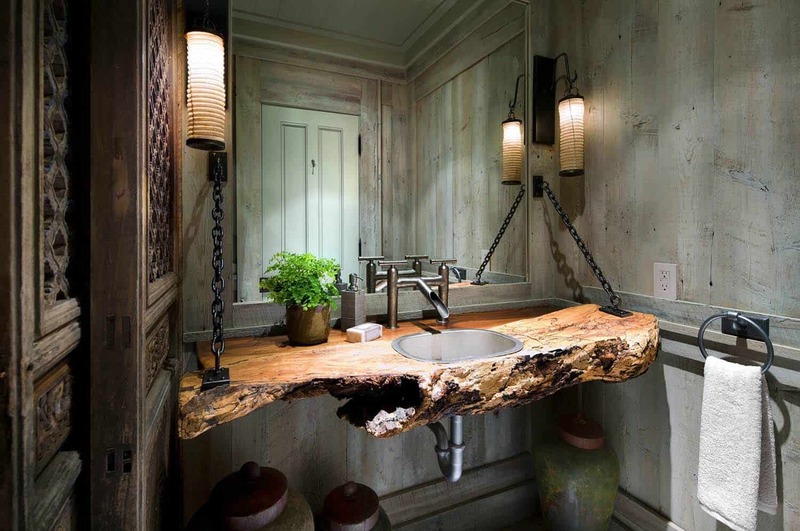 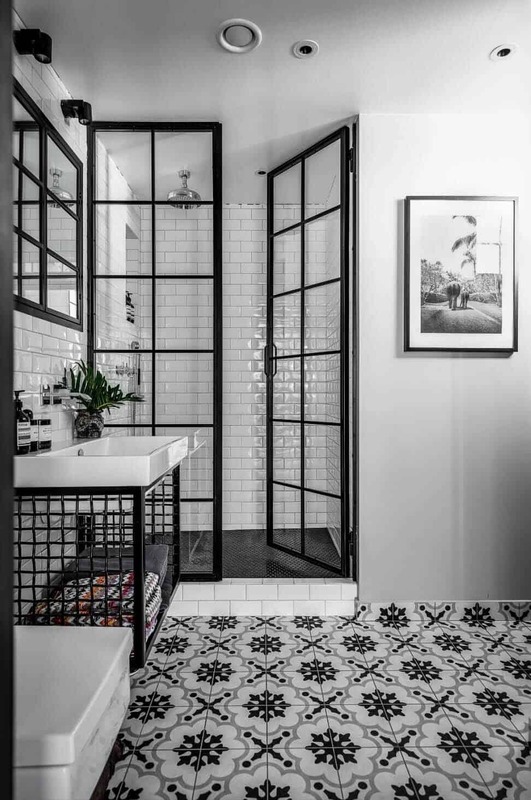 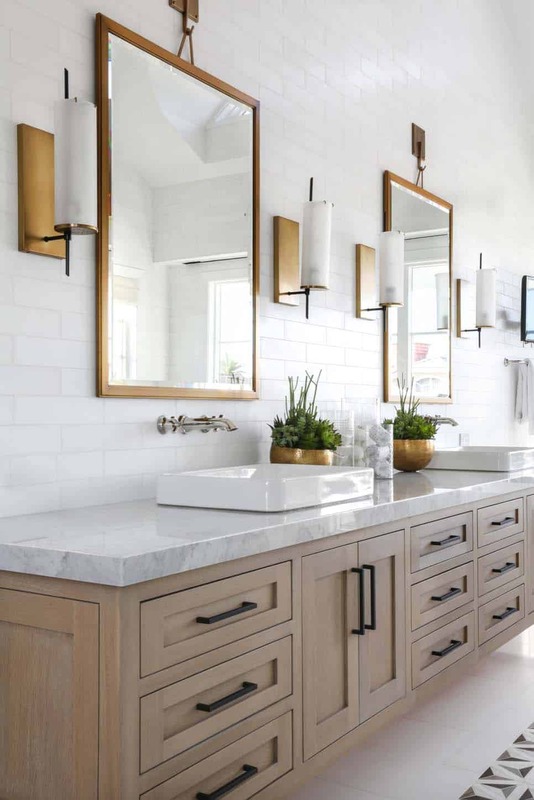 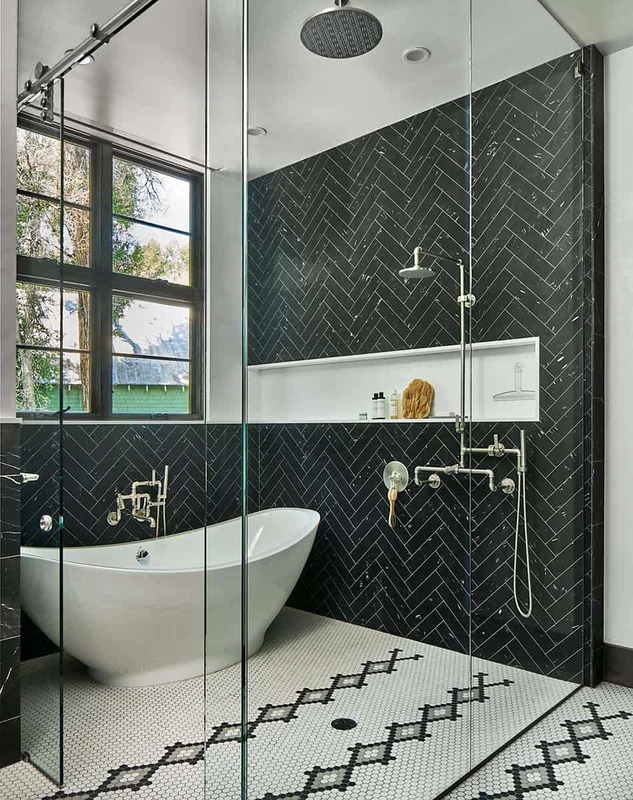 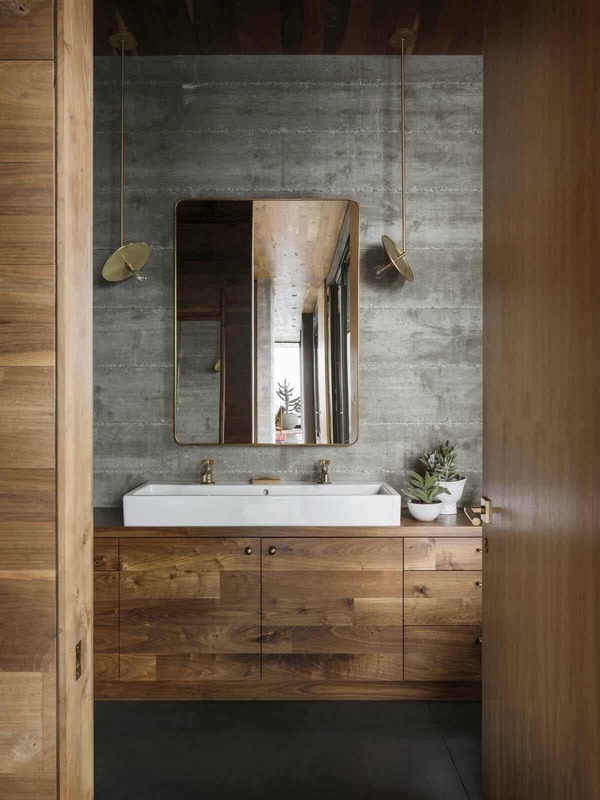 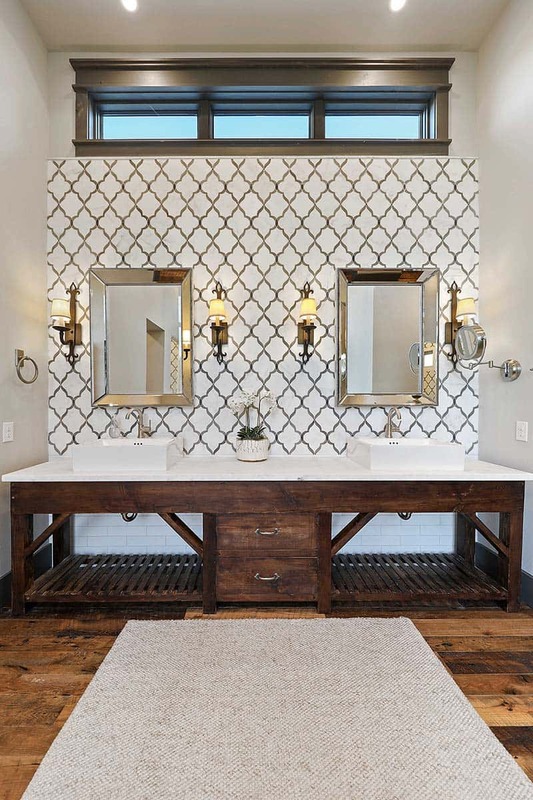 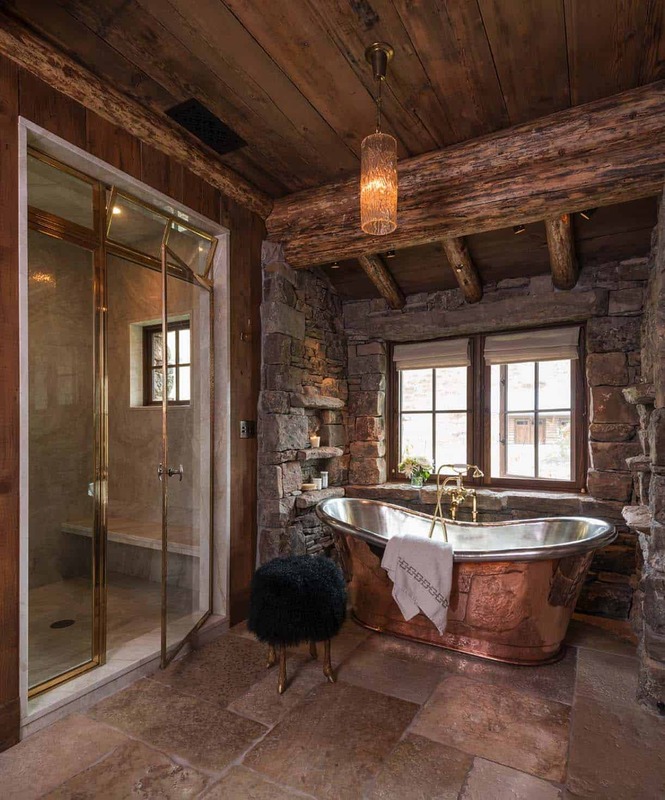 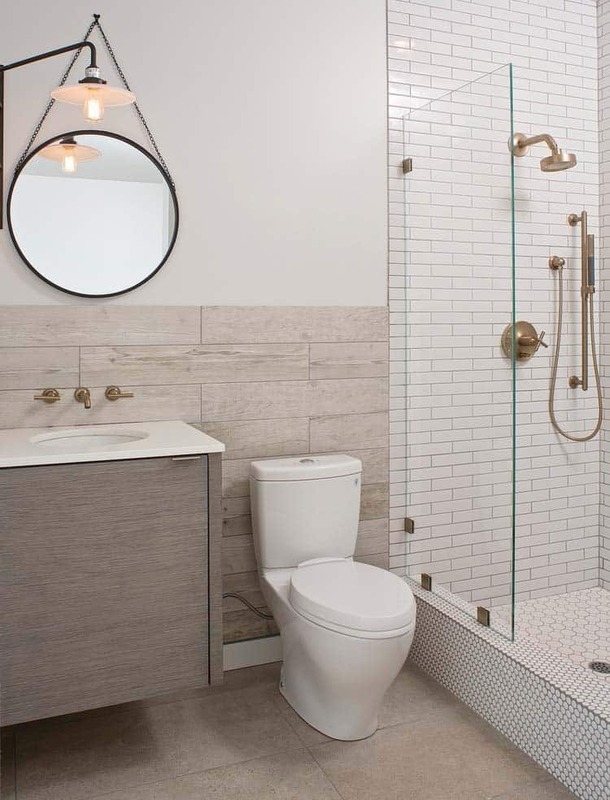 If you are building a new home or remodeling your bathroom, this collection of popular bathrooms will offer plenty of inspiration from this past years hottest trends. 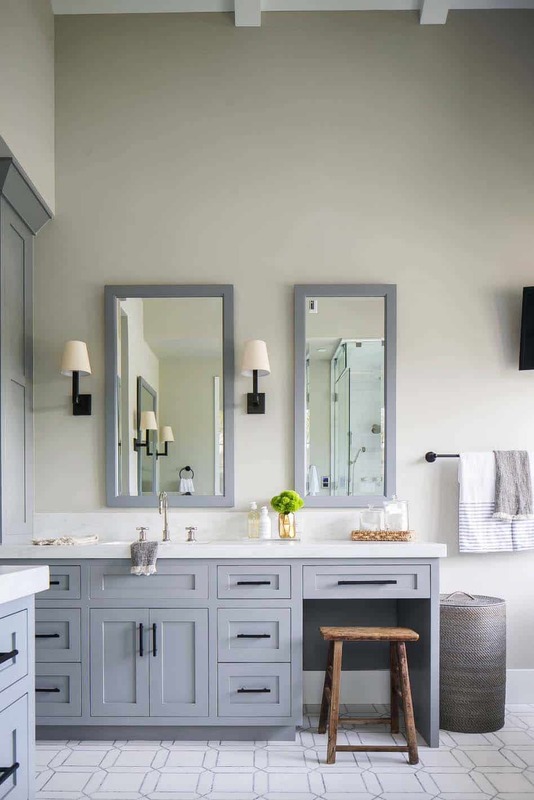 If you are looking for more ideas and wish to keep apprised of this years latest bathroom ideas or any other design-related ideas, please follow us on Pinterest. 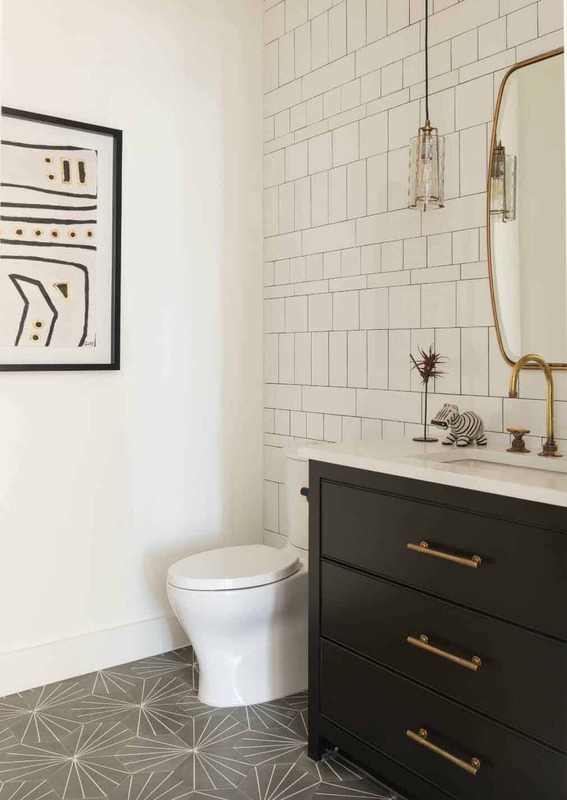 Don’t forget to pin your favorite bathrooms! 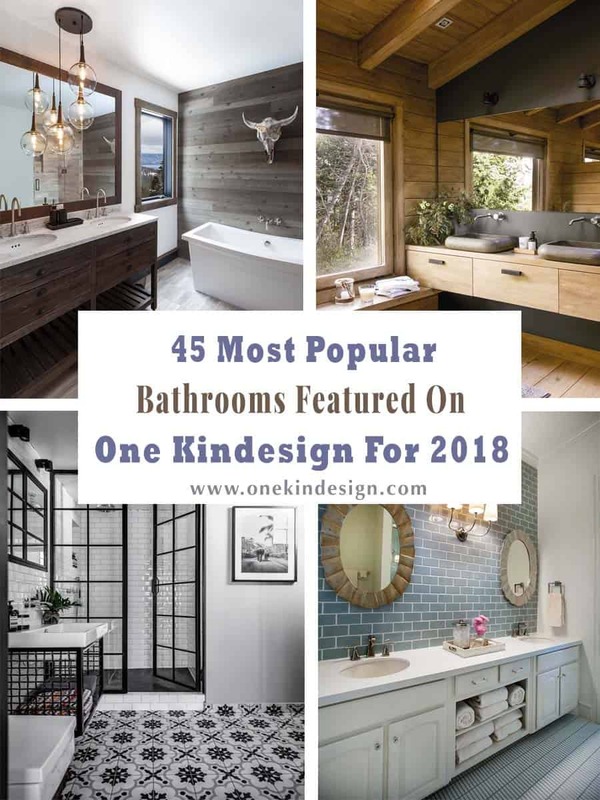 Have a look below for some fantastic bathroom ideas and in case you missed it, check out last years collection of bathrooms: 55 of the Trendiest Bathrooms Showcased on One Kindesign for 2017. 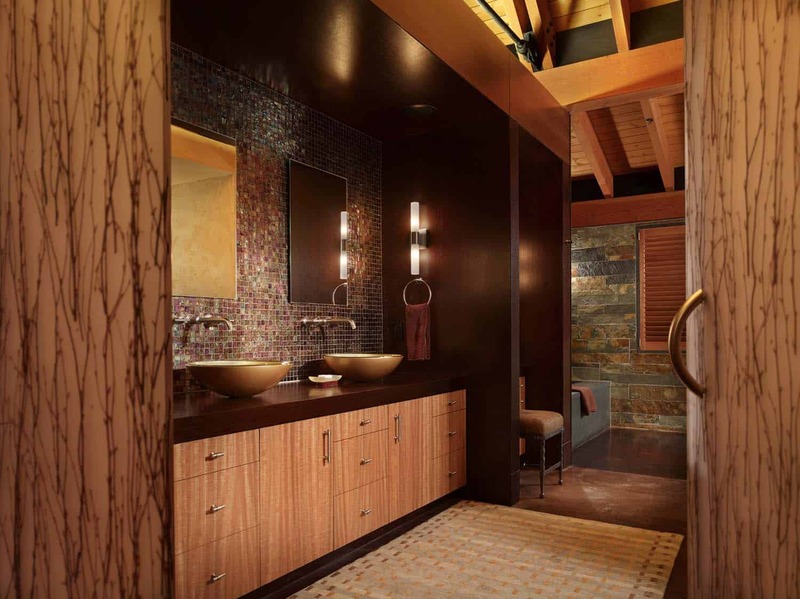 Readers, which one of these bathrooms most inspired you and why? 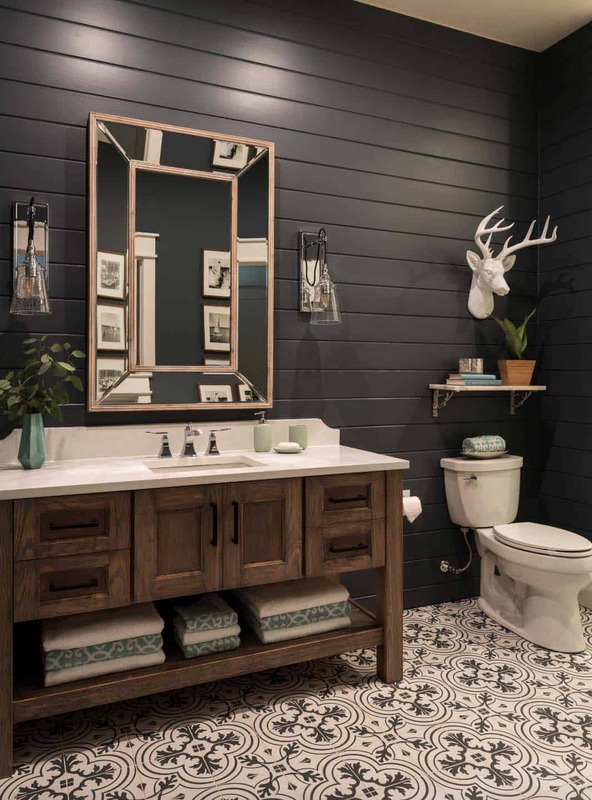 Please also let us know what your favorite design style is, we look forward to reading your feedback in the Comments below!